Tamara Cubas (1972) lives and works in her home country Uruguay. She received a bachelor’s degree in Visual Arts from the National School of Fine Arts Institute at the University of the Republic of Uruguay (IENBA/UDELAR) and she holds a master’s in Art and Technology from the School of the Arts (EMMA) in Utrecht, The Netherlands. She is an EMMA Award winner – Image & Technology. Tamara Cubas studied contemporary dance at the Contradanza School in Montevideo, working with several teachers such as Marcelo Evelin, Juan Kruz, Olga Mesa, Juan Dominguez, Thomas Lehmen, David Zambrano, and Daniel Leckoff. She has danced with the Brazilian choreographer Marcelo Evelin and Luciana Achugar from Uruguay; she has produced videos for the company Contradanza (Uruguay), Demolition Inc. and The Meekers (The Netherlands), among others. 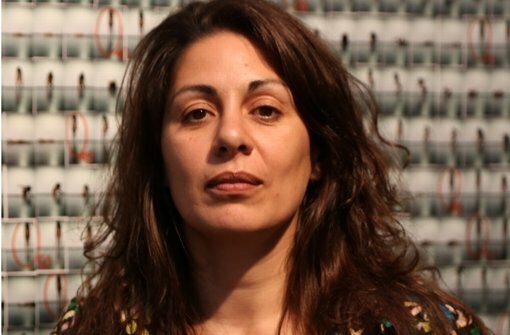 Her works have been exhibited in Latin America, Europe and the United States. 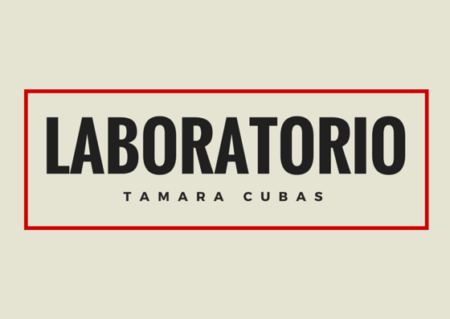 Tamara Cubas is artistic co-director of the Perro Rabioso collective, which has realized several projects related to artistic distribution, education and production. Among her latest works it is worth mentioning the performing arts pieces Actos de Amor Perdidos (2010), Multitud (Mexico 2011, Montevideo 2013), Puto Gallo Conquistador (2014), as well as the exhibition El día mas hermoso (Montevideo 2012). Her stage creations have a strong visual component. In the last years Tamara Cubas has been investigating about memory and the recent past in a variety of supports (stage, photography, video, performance), situating herself at the intersection of several generations. In May 2015 Tamara Cubas will represent Uruguay at the 12th Havana Biennial with Multitud.